Happy birthday Canada! The country will be turning the ripe old age of 150 this July 1st, and we’re expecting Canadians across the world to be putting on quite the birthday bash. We thought we’d put together a list of things we love about Canada, an ode to this glorious nation if you will, to help ring in the sesquicentenary (yes, that is a word). 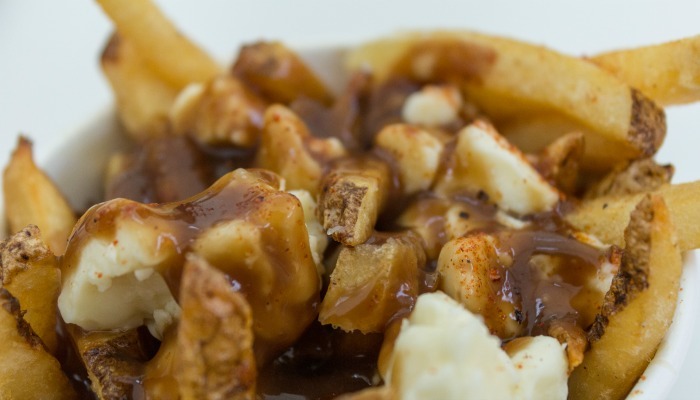 It shouldn’t be a surprise that poutine has made its way to the top of our list. If you don’t know what it is, where have you been? This food infatuation has swept over to our shores in recent years but Canada is the home of the mighty poutine. It’s essentially chips with a rich gravy and cheese curds (genius! ), and its total carby goodness that is served in the roadside diners that invented it, right up to Michelin-starred restaurants. While it’s probably not as nutritionally beneficial as, say, a salad, it’s one of the nation’s great. With all those rolling hills at their disposal, it’s no wonder Canadians are a nation of self-confessed avid hikers. 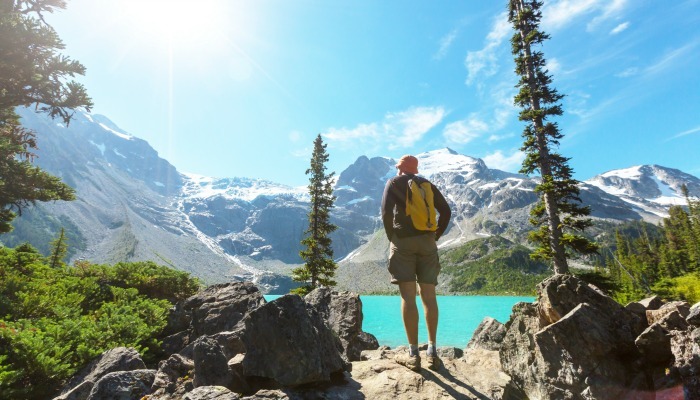 Among the top spots is the Great Divide Trail – a wilderness trail near the Canada US border that is a massive 1,200 kilometres long, and definitely not one for the faint-hearted. Kejimkujik National Park in Nova Scotia is another spot with an abundance of wildlife and leafy woodland. Visitors can expect an unforgettable hiking experience, especially in the autumn when the foliage turns a glorious kaleidoscope of rusty reds and earthy browns. While Europe is rated highly when it comes to the quality of their pistes, Canada is really the creme de la creme for keen skiers. Canadians can’t seem to get enough of that beautiful powder in the world’s top resorts. 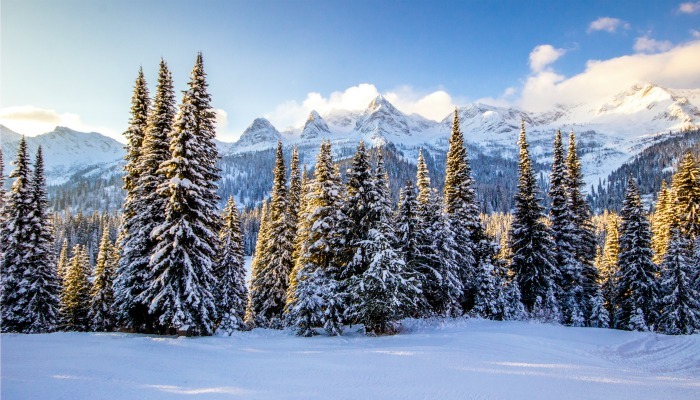 Whistler is, of course, the first that comes to mind, but you can also find top quality runs and the most beautiful snow in stunning natural surrounds in Banff, Fernie and Mont-Tremblant. A grizzly bear in its natural habitat, maybe perched on its hind legs with a salmon lolling out from its mouth is quite the sight, and in Canada it’s not even an unattainable dream. The Great Bear Rainforest is renowned as the ultimate spot for grizzly bear sightings. 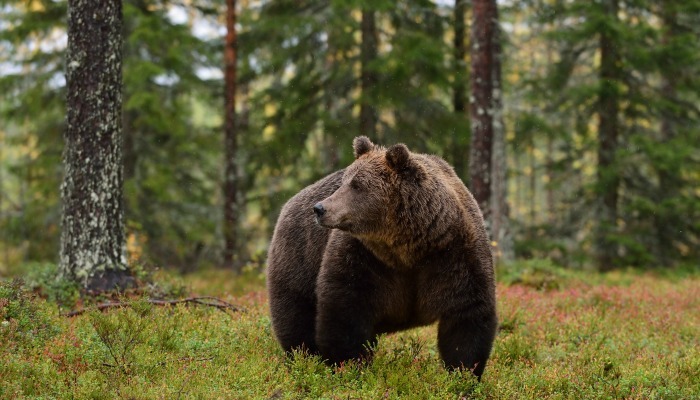 Tours give you access to the valley and treat visitors to bear-viewing sessions where you’ll hopefully spot these beastly beauties in the wild. In Manitoba’s Wapusk National Park you can also spot polar bears, and what with its northern scenery and arctic clime it’s quite the experience. 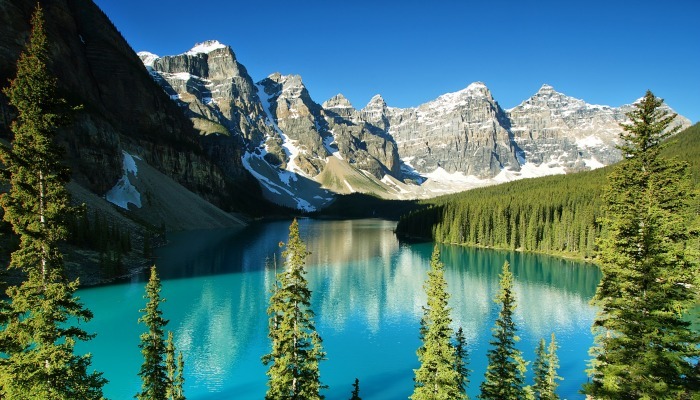 If you type ‘Canada’ into Google Images you’ll return a search of some pretty stunning landscapes – rocky mountains and forest-green pine trees surrounding brilliantly blue lakes that cast perfectly symmetrical reflections. Among the country’s most recognisable lakes are Lake Superior – the largest of the Great Lakes of North America group and shared by Canada and the US. Abraham Lake is another stunning setting, with the plummeting winter temperatures forcing the lake to completely freeze over. Lake Louise is also reputed to be one of Canada’s most beautiful spots and is surrounded by snowy mountain peaks. In the summer months, Canadians head out kayaking and come winter it totally ices over. 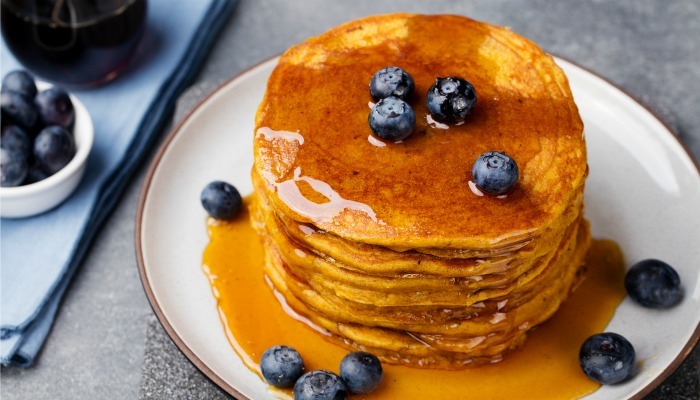 Canadians sure do love dousing their meals in this sweet gooey nectar – on pancakes, on bacon, they probably just drink is straight from the bottle (although we wouldn’t recommend doing this, unless you are planning on immediately hotfooting it to the dentist). Traditionally a Canadian delicacy, the sap from Maple trees has been collected over the generations and the process refined. The Canadian city of Quebec is now responsible for 75% of the world’s maple syrup export – impress your friends with that fun little fact! There are 33 lucky species of whale that get to call Canada’s waters home, so if you venture to the coast there is a good chance you’ll come across these gracious mammals. Of course, the top prize for whale spotting goes to anyone who gets a glimpse of the majestic killer whales in their natural habitat. 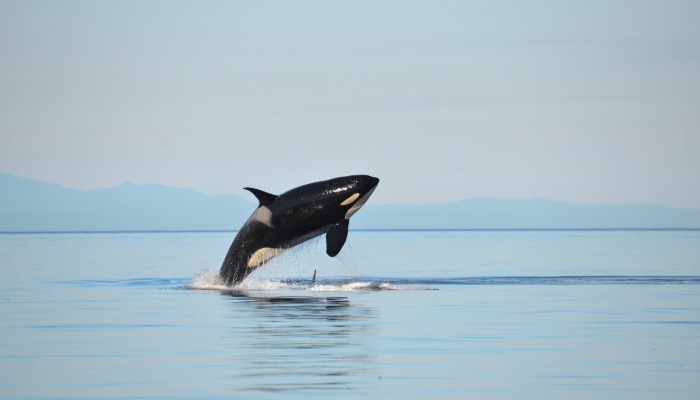 If you head five hours north of Nanaimo, there is a sanctuary that protects the population of orcas that are drawn to the region’s salmon and pebble-strewn beaches. Use our handy holiday tools and celebrate Canada’s birthday bash with a holiday!